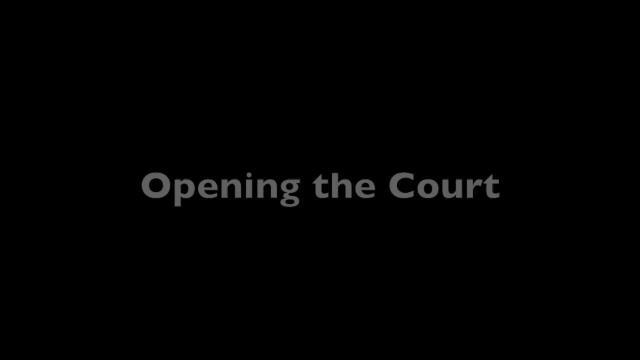 Here is the second pattern to develop your ability to open court in this new series from George Zink. Based on twenty years of playing at high levels himself and developing high level junior players, these patterns include the entire range of shot making. Developing mastery of these patterns allows players to develop confidence for the right shot choices at the right moment to win points and matches. This second pattern: three balls to the center, attack the ball off the court. Special thanks to Tyler, Lindsay and Ben Zink for their masterful demonstrations of these patterns! Want to watch the video below? George Zink is a master tennis professional with over 25 years of teaching experience. After competing on the ATP Future Tour, George won 9 national championships in singles and doubles, and has coached junior players who have won 5. A former college coach at Franklin and Marshall, George has managed clubs with large teaching staffs and also owned gyms in Pennsylvania and Florida where he exponentially expanded membership. Over the last 15 years, thousands of junior players have attended his GZ Tennis Camps. Based in Bradenton, Florida, George has two children who are currently highly ranked national juniors.